Comment: Hooray, it doesn’t lose to its stronger brother, the dilution added great balance yet doesn’t weaken the impact on the palate considerably. 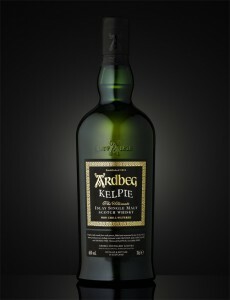 This is quite a typical Ardbeg with deep notes of peat and iodine, burnt trafo and tires and all that Kildalton jazz. What sets it apart are peanuts and crushed nuts of all kind and a mezcalesque quality that isn’t too greenish. It appears mature and all notes are in place, no offs. 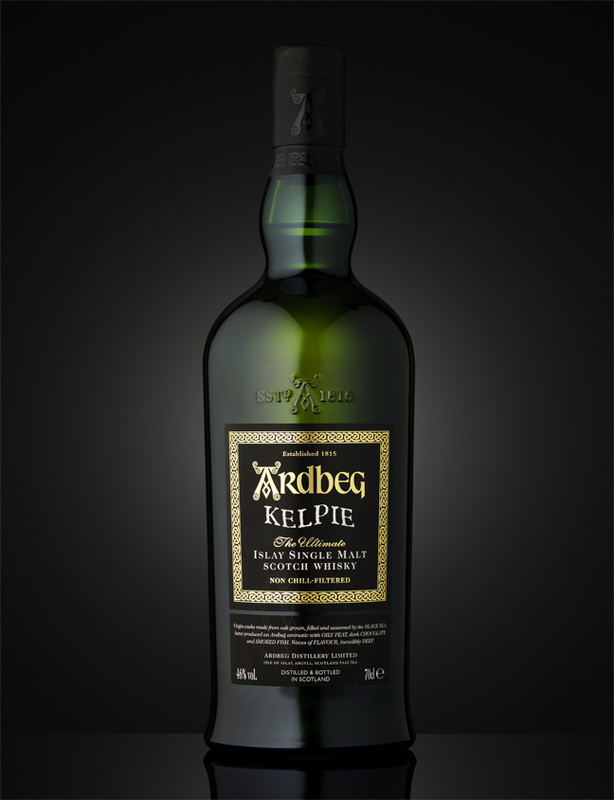 Slender on the palate, then becoming huge in the finish which turns wonderfully sooty with my beloved smoke of children’s firecrackers in a peat-firing neighborhood. A real successful bottling.